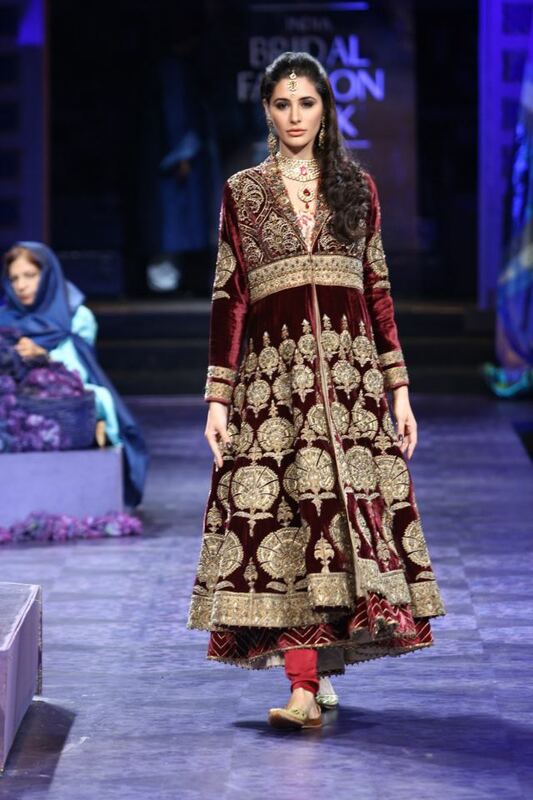 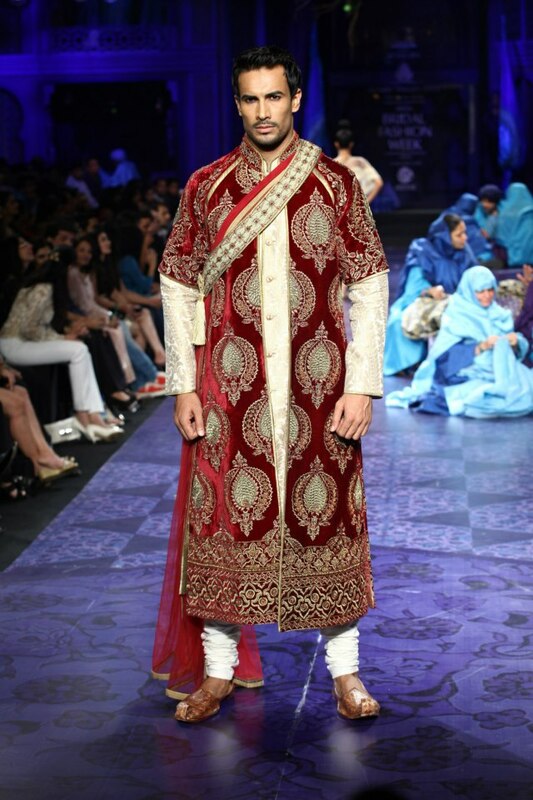 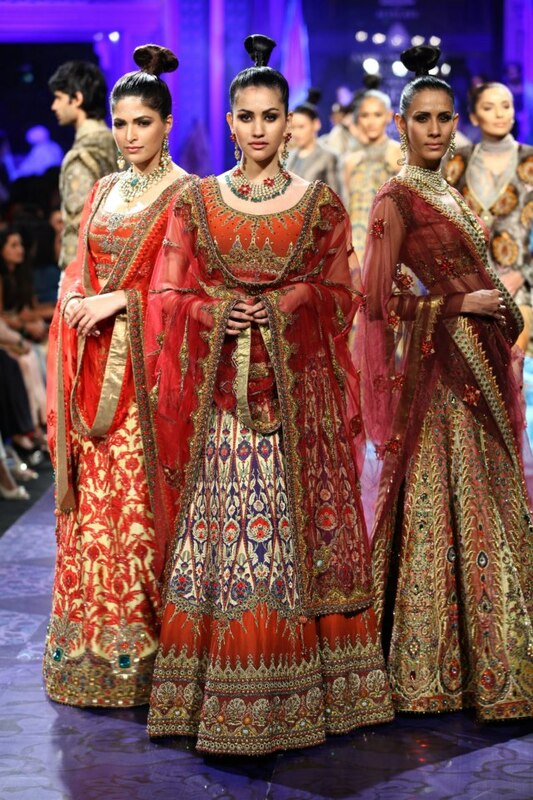 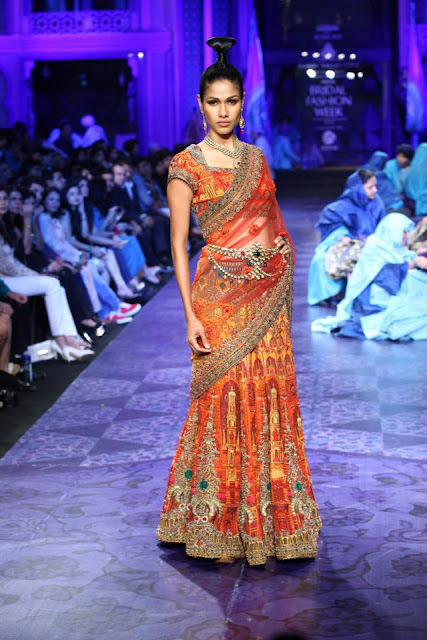 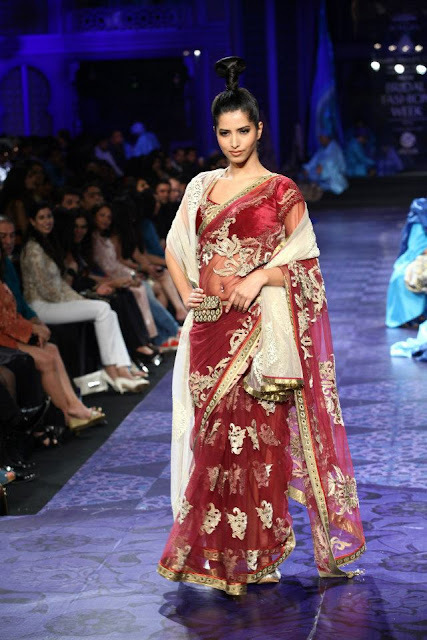 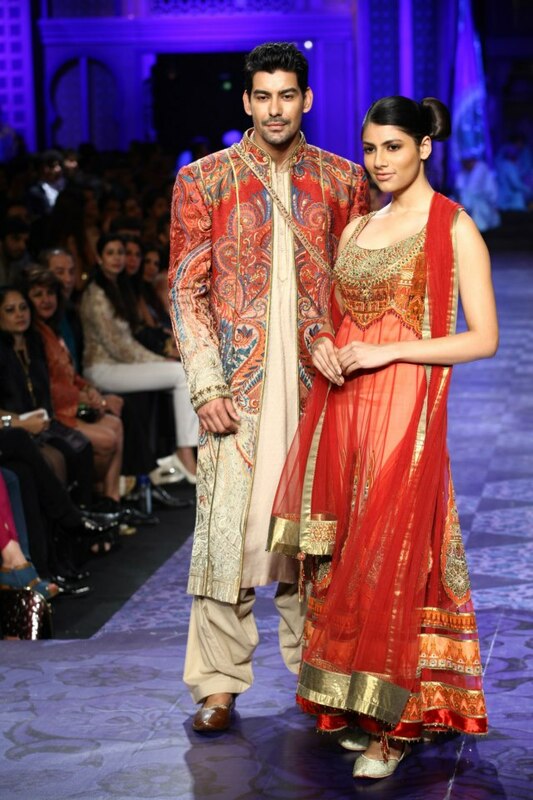 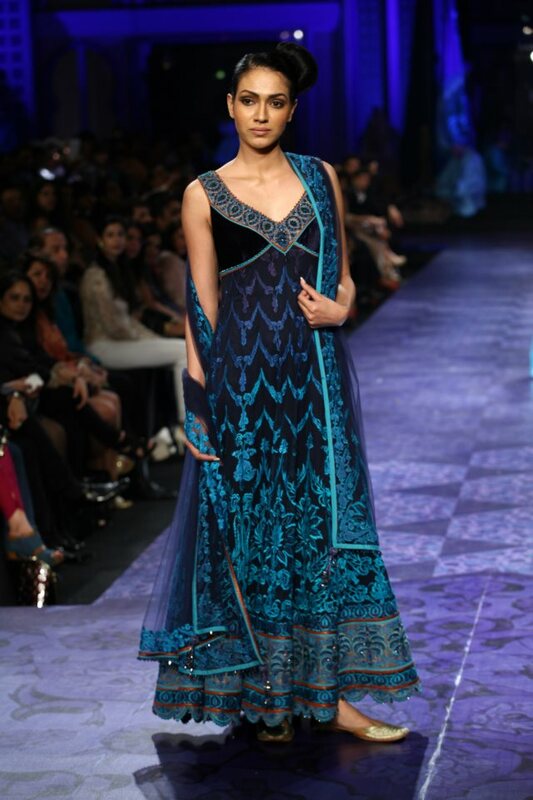 JJ Valaya has always created traditional and rich pieces with gorgeous fabrics and intricate embroidery. 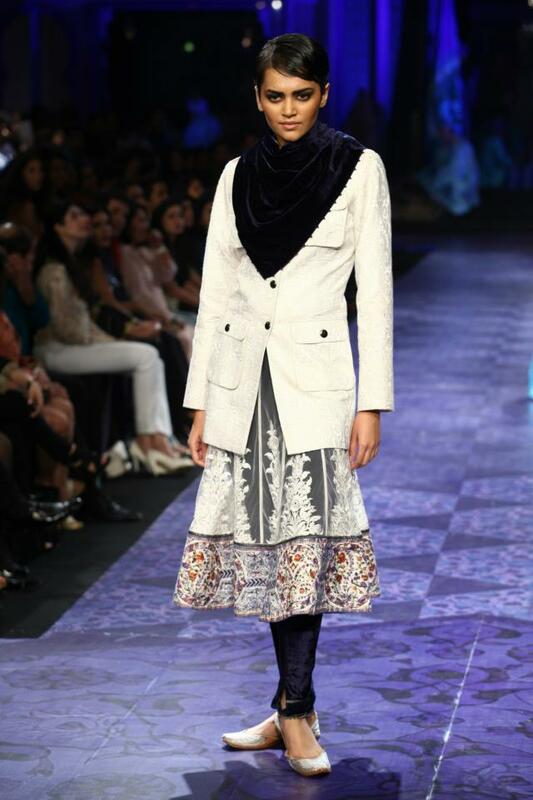 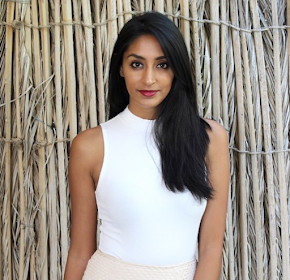 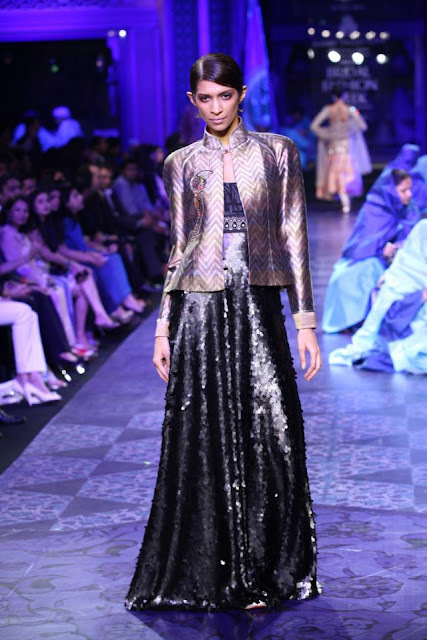 I especially love how the pieces are styled with blazers, belts and the punjabi jhooti. Creating a few androgynous looks, the main styles that stand out for me at high necklines, sheer fabrics, and layers.